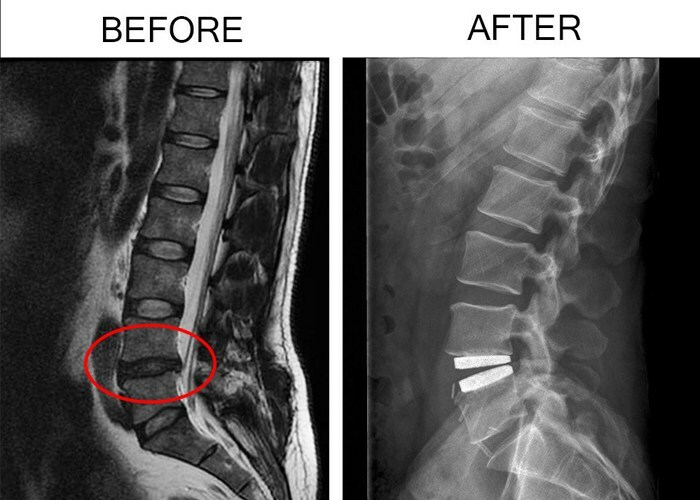 Unfortunately for Steve’s case, this procedure of removing part of his unstable spine only created greater instability, and only 12 months later he was meeting with his surgeon again to discuss spinal fusion. 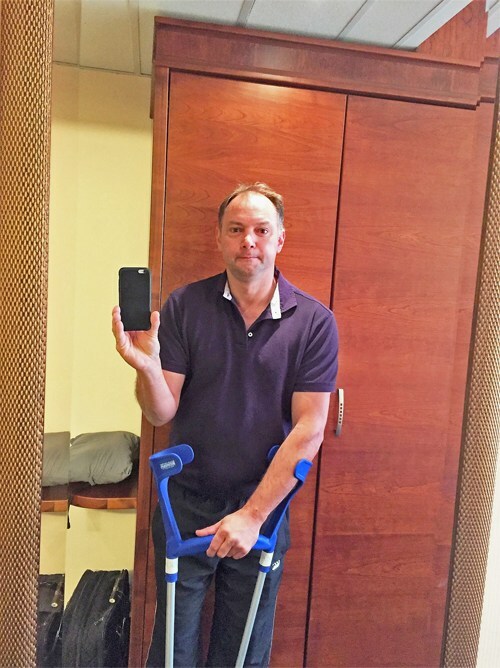 Due to Steve’s active lifestyle (gym, bike riding, canoeing and snowboarding) and likely risk of post-fusion “adjacent segment disease”, he wanted to avoid a spinal fusion. 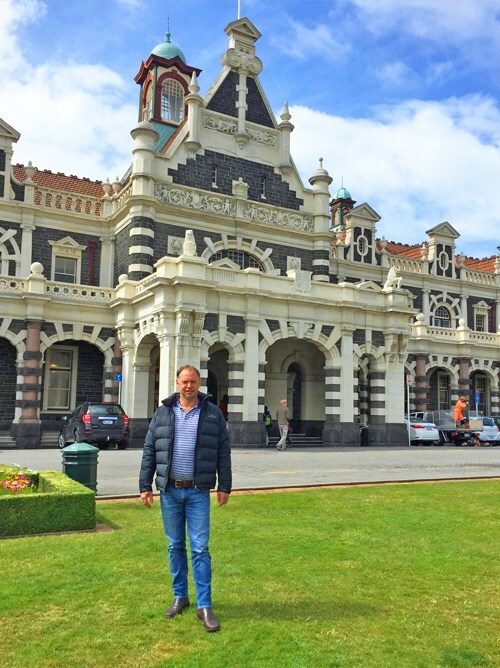 As no surgeons in New Zealand offered him lumbar Artificial Disc Replacement (ADR), Steve researched motion-preserving solutions overseas and came across the Spine Connection team. Our team stepped in and helped Steve receive an assessment of his case. Within 7 days he was accepted for Artificial Disc Replacement with the latest M6-L Disc, and Dr. Thomas Bierstedt would be his surgeon. Unlike some older generations of “ball and socket” style ADR Discs, the M6 disc can move in 6 directions, including shock absorption, and it’s controlled motion makes it safe for use in multiple levels upon approval by an experienced surgeon. Within just 4 weeks we coordinated and organised all the small details of Steve’s medical travel journey, and he was ready to go. Steve: After researching spinal fusions I knew it was not the answer as it would not get me back to full recovery. I remember waking up on a Sunday morning, shattered from the pain, depressed with the injury controlling my life and thinking there has to be a better solution than a fusion, so I started googling how to fix a prolapse disc, after a short time I found the Spine Connection website and thoroughly went through it in detail, then you tube to watch Dr Thomas Bierstedt operating, also continued to review other web sites but felt very comfortable with what I found with Spine Connection, I had contacted another Australian company but they would not tell me which implant they would use. Red Flag. I was amazed that with 48 hours of uploading my scans to drop box I had a diagnosis, two surgery dates to choose from and the potential of full recovery. Within 4 weeks of contacting Spine Connection I was in surgery. 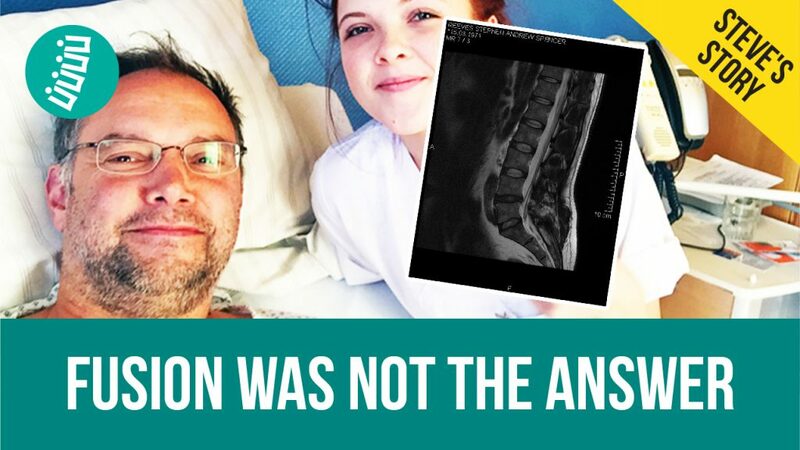 Steve: The advise that I had received for fusion being the answer is simply from Doctors/ Surgeons that don’t know any better and are simply not trained in the latest techniques now available in Germany. It is extremely disappointing to be faced with the option of fusion, but as I did I would suggest taking your health into your own hands and getting the best medical care available. My back has been great, I didn’t notice any change with the cortisone injection. Continued progress though a little sore after moving to a new house but sure it will settle back down again. I’ve changed my diet, no refined sugars, coffee and alcohol, as a result I’ve lost 4kg, also have a new personal trainer so all heading in the right direction. Will keep up the aqua jogging, massage and saunas and Pilates. A chilly wet start to winter here, Phuket in April was great, 30 degrees was fantastic. 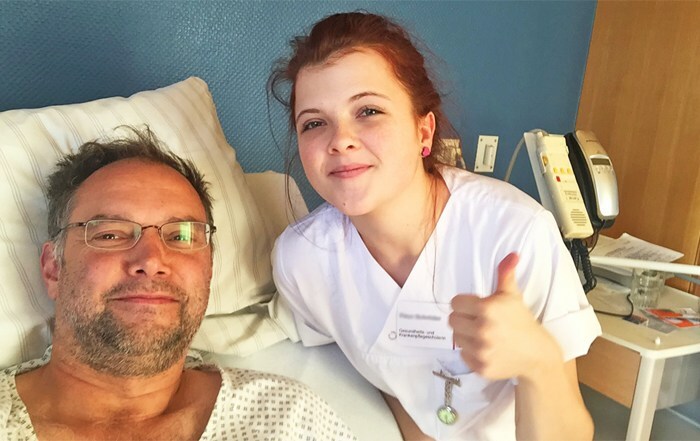 Since his full recovery Steve has generously made himself available to talk with any new patients who’ve been recommended spine surgery in Germany. We have new happy patients returning home every week, and we aim to put new patients in touch with someone around the same age, with a similar lifestyle, who’s already had the same surgery that’s been recommended for them.